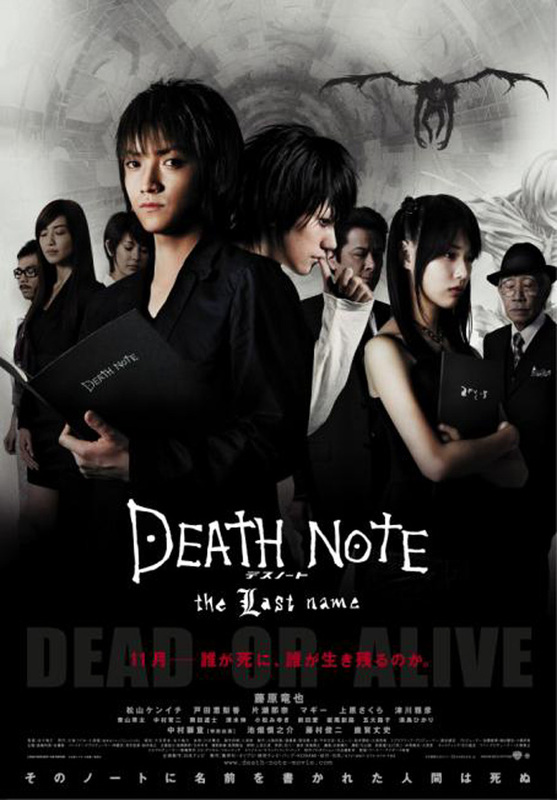 The story begins on the heels of the first movie (Death Note) as Light Yagami joins the investigation team in pursuit of the serial killer known as "Kira." While L still strongly suspects that Light is "Kira," Light tries to uncover L's real name so he can kill him with his Death Note. Confusingly enough, a new rash of murders all around the world are taking place, with a "Second Kira" claiming responsibility. Light learns the identity of the Second Kira and suggests they join forces to get rid of L. Will L be able to catch "Kira" before he is killed? If the cause of death is written within 40 seconds of writing the person’s name, it will happen. 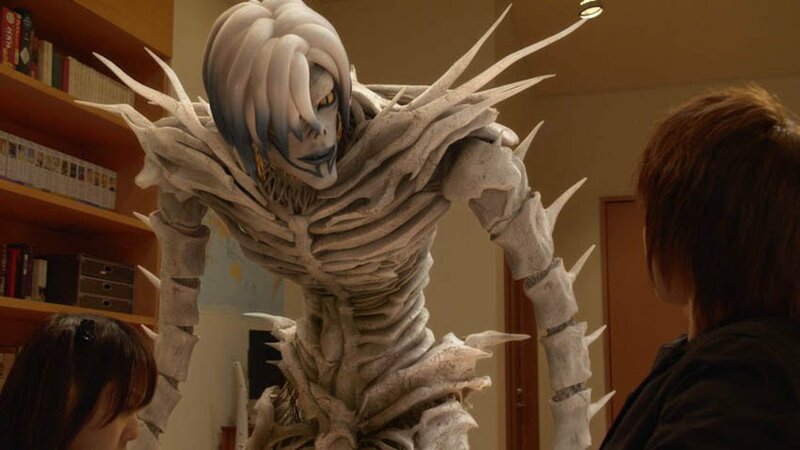 Based on the best-selling supernatural action mystery manga "Death Note" written by Tsugumi Ohba and illustrated by Takeshi Obata. 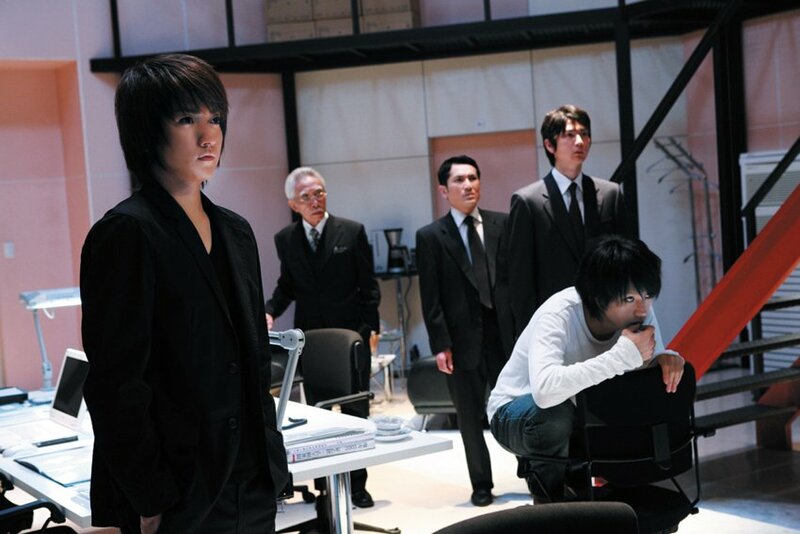 I want to see him again >< Tatsuya Fujiwara +Light Yagami= perfect !!!! Tatsuya Fujiwara+Ken'ichi Matsuyama + Erika Toda = The best ever!! Wulan Aug 06 2016 8:53 pm Im a fan of the anime and manga Death Note and these 2006 movies are better than 2015. 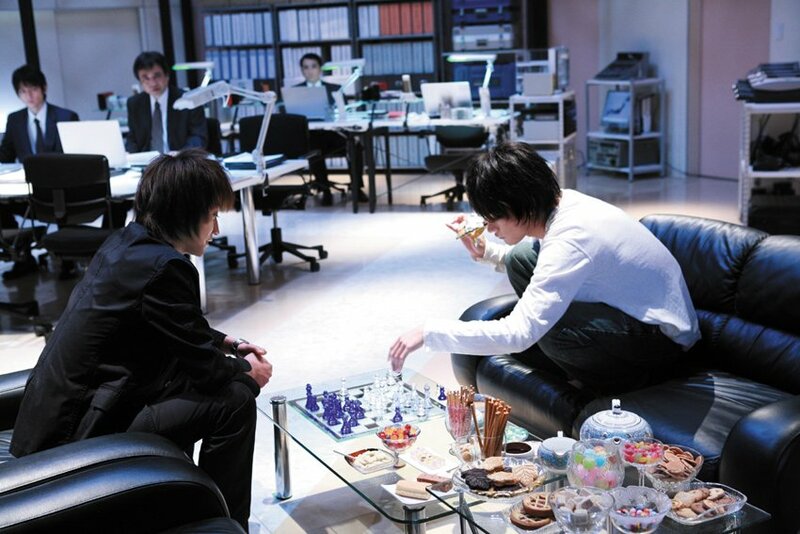 L's role is fit in Kenichi so much and Tatsuya's act was good as Light. 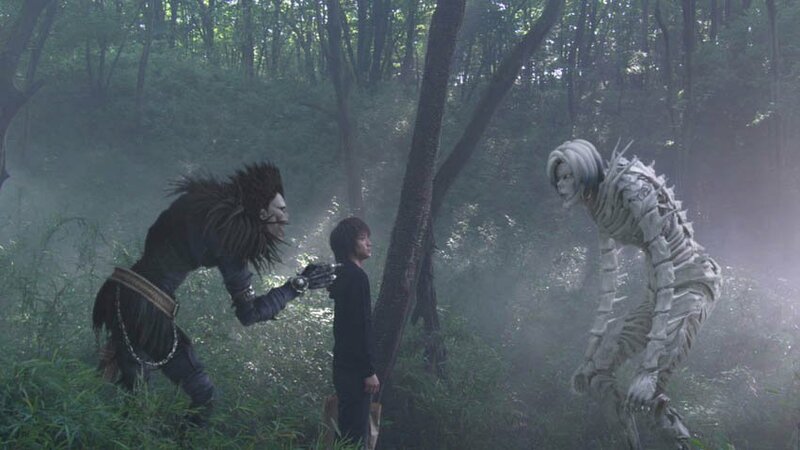 one of my faves live action anime ever. Solar Fence Dealer Jul 01 2015 12:05 am Have not started watching yet. I wonder it is better than Anime Death Note series or not? anyeeM229 Aug 23 2011 11:41 pm this is even more fun than the first with the battles between the leads and the TWO shinigamis becoming more intense. jenny Aug 12 2011 7:25 pm L is so hot!!! fajar Aug 08 2010 3:56 pm want to asking about a back sound at the museum ?